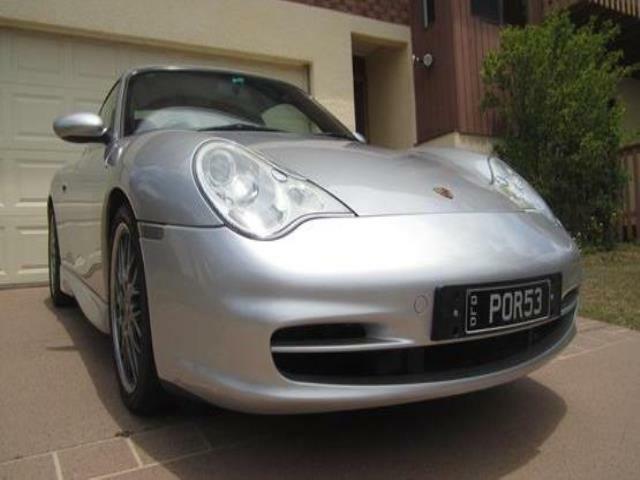 A Fantastic opportunity to own a very rare beast, possibly the only one of its kind in Australia. Factory fitted extras like the GT3 body kit and dark blue almost black leather make this a unique car. 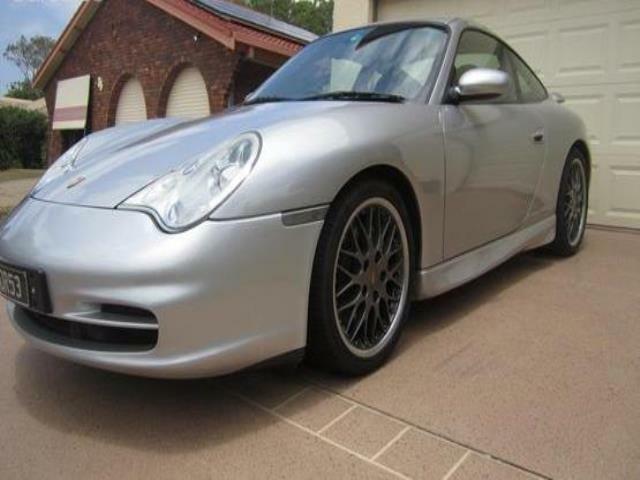 Lady owner since 2009 garaged with a full service history. 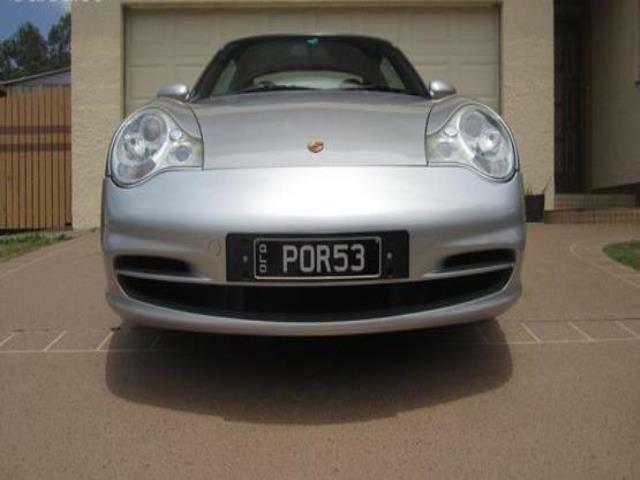 The car had a complete overhaul with new exhausts brake discs .Only traveled 88536 km. 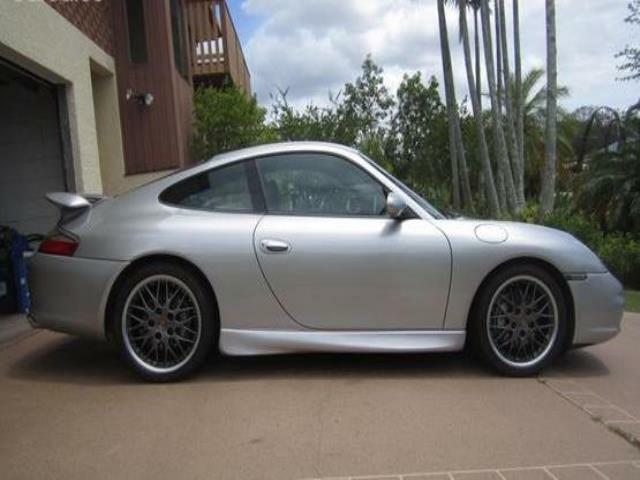 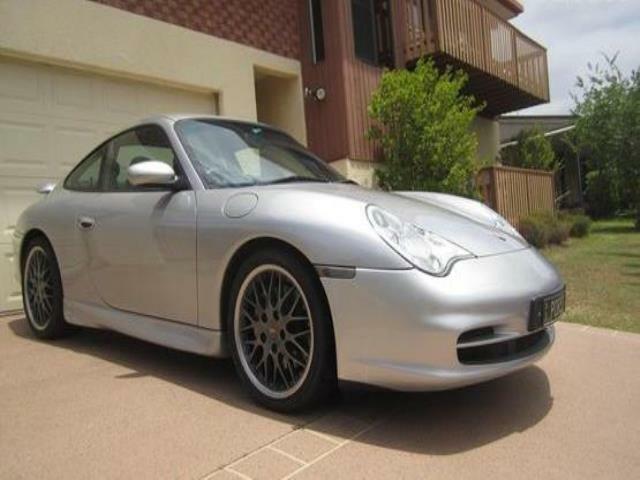 This 2001 Porsche 911 Carrera has a whopping 235kW 3.6 litre engine!.